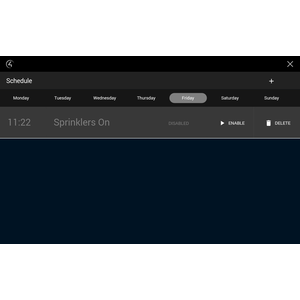 The Scheduler webview driver for Control4 provides end users with the ability to schedule pre-setup presets/macros via the T3 touchscreen. 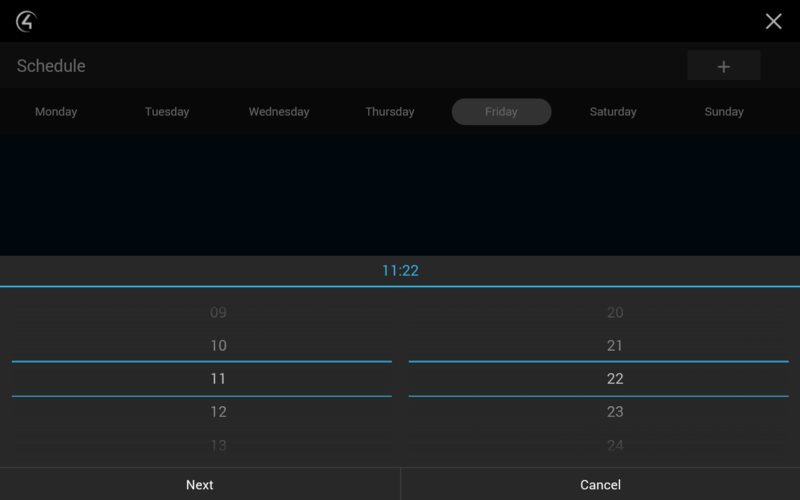 We have designed the scheduler to look, feel and operate in a similar manner to the Control4 thermostat scheduler. You can setup a repeating schedule which will repeat on a weekly basis or setup a one off schedule that will only operate once and will remove or disable itself after it executes. 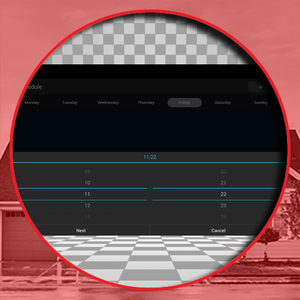 This adds a missing feature from the Control4 home automation system that dealers have sought after for years and provides end users the ability to schedule without having to utilise the Control4 Composer Home Edition software for PC. An infinite amount of Presets/Macros can be setup by the dealer to suit the customer’s lifestyle and Control4 system. 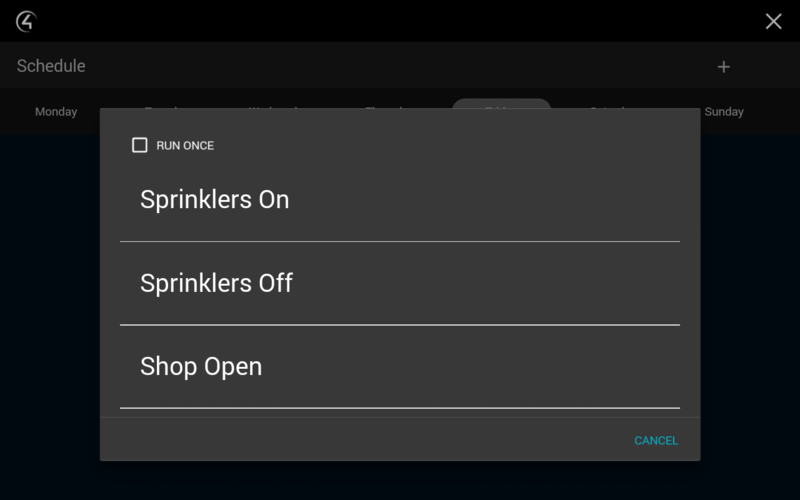 For example you can create Sprinklers On and Sprinklers Off presets or for a commercial job they can setup a shop open and shop close schedule. Dealers can add in an infinite amount of preset macros. Add a schedule in to fire a preset macro. 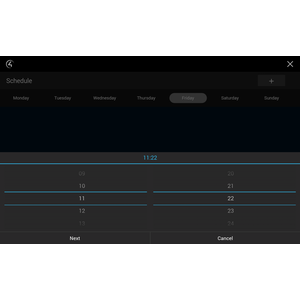 Schedules can be once off schedules or can repeat every week for any day / time. 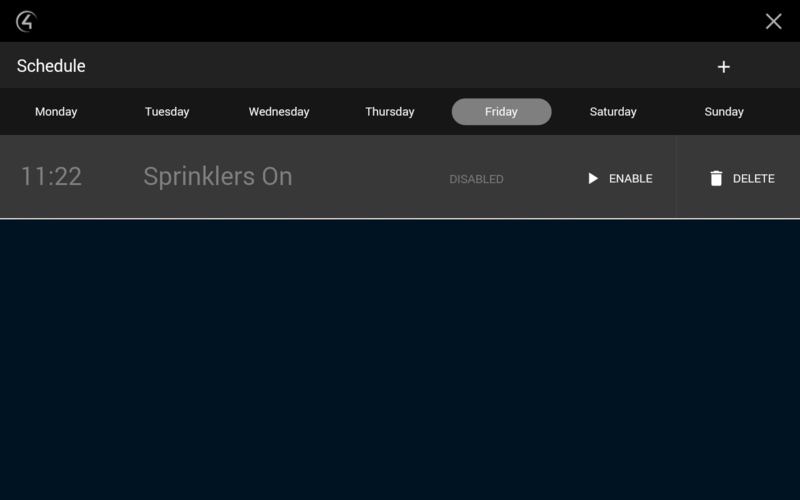 Customers finally have the ability to add schedules to their Control4 system without using Composer Home Edition. 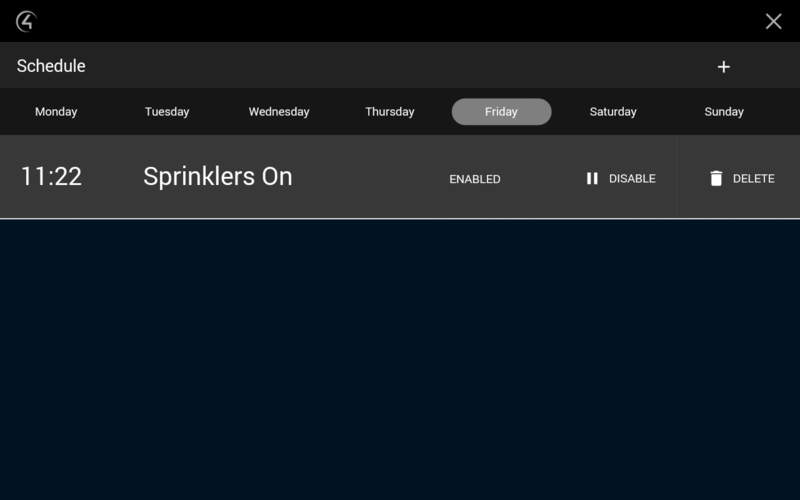 Schedule fireplaces, fans and other devices to turn on when you want to. 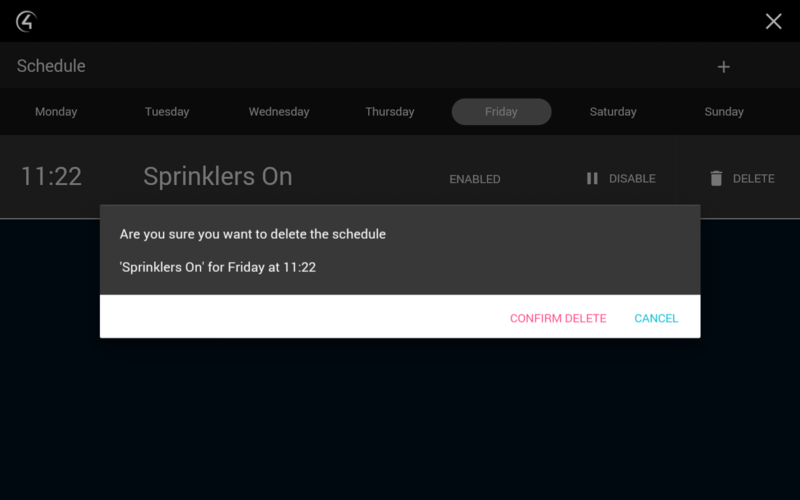 Schedule fountains and other water features. Why should i use this over Composer Home Edition? This is not a replacement for Composer Home Edition. Not all end users want to learn how to program their system using Composer Home Edition. 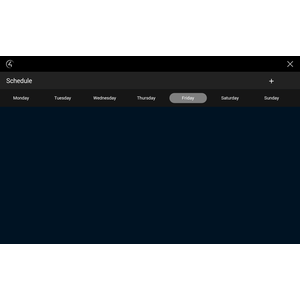 Our scheduler will allow them to easily manage scheduling for anything connected to Control4 via the Control4 T3 touchscreens.